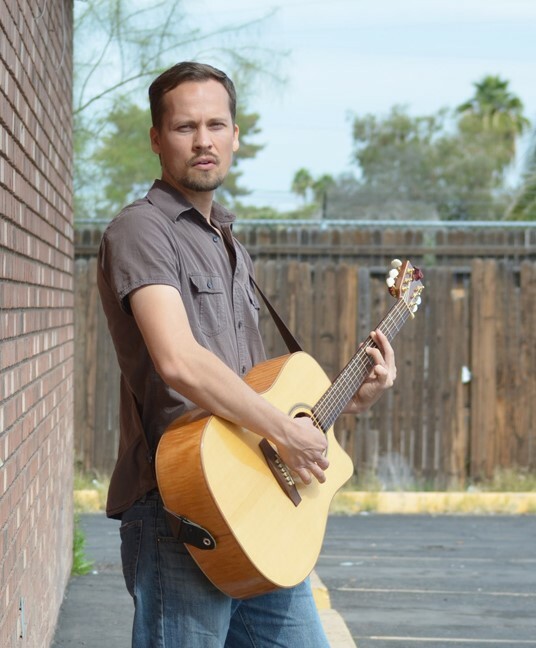 Beginning June 30 through July 28, every Thursday evening from 5:30 to 8:30 p.m., Tyler Nielson will play live, acoustic music at Paul Martin’s American Grill. Arrive early and grab a seat in the bar area to take advantage of Paul Martin’s happy hour, which is available from 3 to 7 p.m. Specials include $5 small bites, such as Smoked Salmon Lettuce Cups and Street Tacos; $14 entree/beer pairing specials; $5 wines, draft beers and signature cocktails; as well as a variety of other offerings. Paul Martin’s also recently introduced a new summer menu, which features plenty of lighter, warm weather fare, including a Vegetable Summer Roll, a Warm Quinoa Bowl, and a Grilled Poblano Chile Relleno, among others.